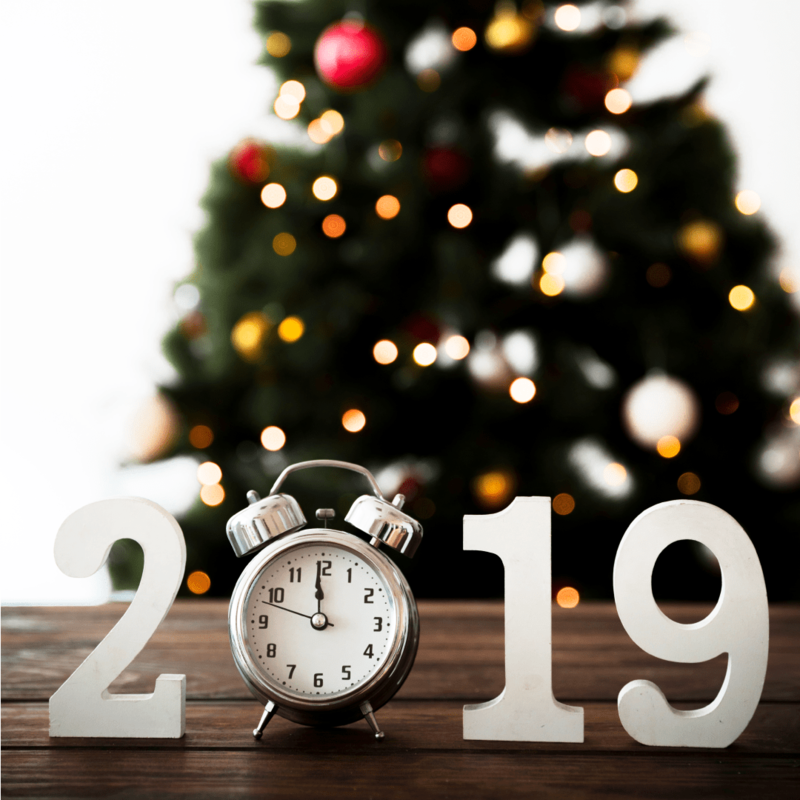 In just 5 days we will be able to say goodbye to 2018 and welcome 2019. This year has been awesome. We have made some changes to give our customers the best service. We are looking forward for this 2019 and be able to style every moment with our flowers. For this reason we want to finish this year with the best New Year’s flowers. 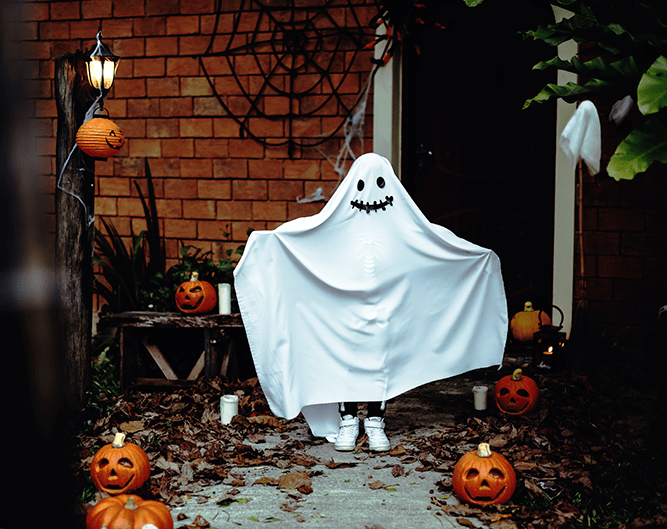 We encourage you to use our flowers to decorate. It is time to receive 2019 with flowers and impress all of you family and friends. We have many different varieties that could be perfect New Year’s flowers. As a recomendation, color white represents peace, red represent love and yellow that means fortune so decorate all your ocassions with those colors this new year. This 2019 will come with many good changes and we want to always offer you the best service. 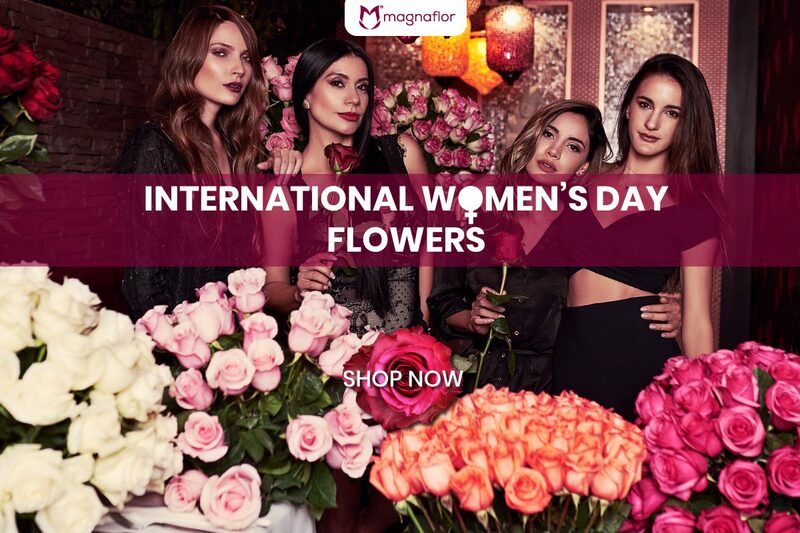 Magnaflor is a wholesale flower company that have the best quality of flowers. 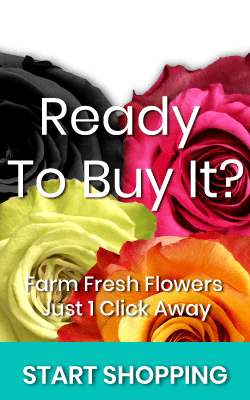 We have farm fresh flowers that we cut them from our farms and send them directly to your door. Try getting our roses, carnations, calla lilies and you’ll get the freshest flowers.